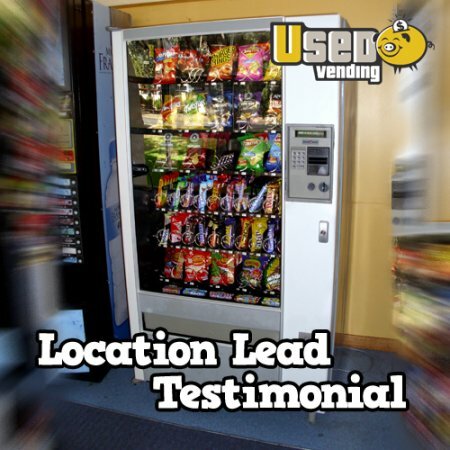 Our company had tolerated the worst vending service company for years, I reached out to April Hurd with Vending Tips.com for some assistance as we are a smaller size company & some companies do not serve them, she was fantastic, got me several names, numbers to contact & we have just had the new machines delivered & could not be happier (and that is the whole company) Thanks April!!! Without USEDvending.com, it would have been very difficult to sell my machines. April, Please accept my heartfelt thanks for your professional assistance throughout the sale of my vending machines. The process was easy and you made sure all the legal issues were covered. My buyer arrived as scheduled with cash in hand. 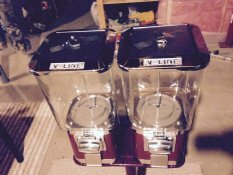 Without USEDvending.com, it would have been very difficult to sell my machines. You made it easy! April did a great job, the sale went very well and according to plan.